Sundays were meant for tech house and dancing until dawn. Solid Grooves provides both in plentiful amounts. 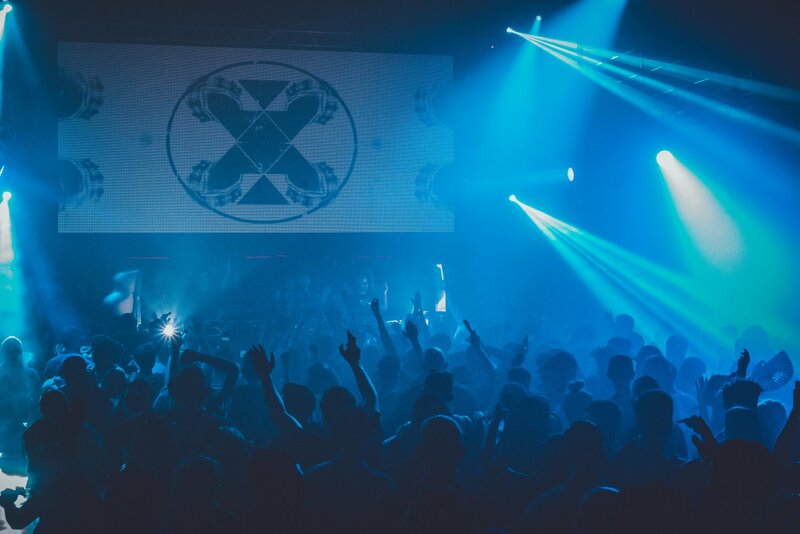 It returns for round three in 2019 at the iconic super club Privilege. The UK-based label and event is known for supplying heavy duty sounds, presenting both famous and rising DJ talent. Whilst the full DJ roster remains to unveiled, royal residents include Dennis Cruz, Michael Bibi and PAWSA. Past seasons have seen the likes of Skream, Richy Ahmed, Guti, Guti, wAFF and Michael Bibi on the decks. we expect to hear more information from the groover crew very soon. Last year, this winning formula packed out the Vista Club space every Sunday during the summer. Solid Grooves is back in business from 23 June until 22 September 2019. See below for more info and tickets to follow soon.